If a worker’s service fits the TUCA definition of employment as outlined in Section 201.041, the individual is considered an employee. The law defines employment as a service performed by an individual for wages under an express or implied contract for hire, unless it is shown to the satisfaction of the Commission that the individual’s performance of the service has been and will continue to be free from control or direction under the contract. The three essential elements of the definition of employment are service, wages, and direction and control. Direction and control can be present in an employment relationship even if the employer does not exercise direction and control, but retains the right to do so. 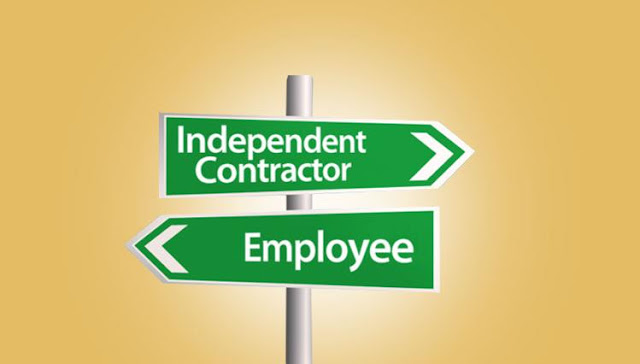 TWC uses a 20-point comparative approachPDFEnglish Estatus de Empleo – un Enfoque Comparativo PDF as a guide to determine if a worker is an employee or an independent contractor.